Staying on time is tricky and, sometimes, we all need a little bit of help in making sure we stick to our schedules. 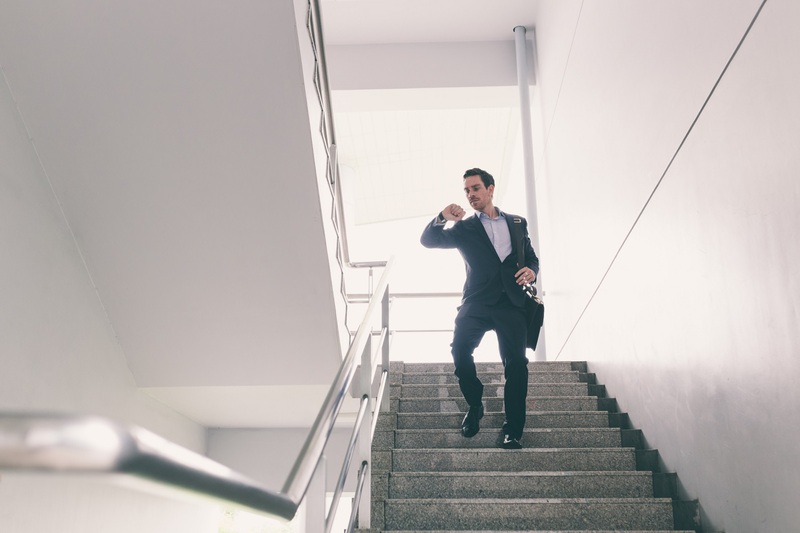 Luckily, it is easy to identify why you might find yourself running late on a regular basis, and this will help you figure out a solution to the problem. 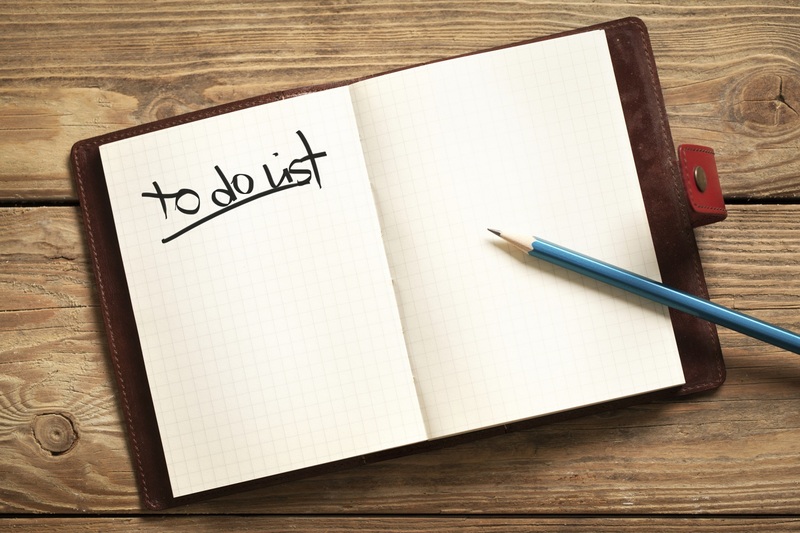 By making just a few small changes, you can ensure you are on time all the time. Once you're in from work/school/etc, it is so tempting just to down tools, get some food, and then do as little as possible before going to bed. However, by taking just half an hour of your evening to prepare for the next day, you can significantly reduce your morning stress. Planning what you're going to wear the next day, or getting the kids' P.E. kits and uniforms ready the night before, will eliminate that panic in the morning. You can also save yourself a lot of time by making all the lunches the night before, too. To get really ahead of schedule, make up a batch of lunches in one go - prepare enough pasta for three meals and get them ready and boxed up in the fridge waiting to go. If you know you need certain folders, documents, or items at work the next day, get them ready in an obvious place by the door so you don't have to worry in the morning. This will also work if your kids need anything special for school, like an object for show and tell or a tin of veg for the food drive. 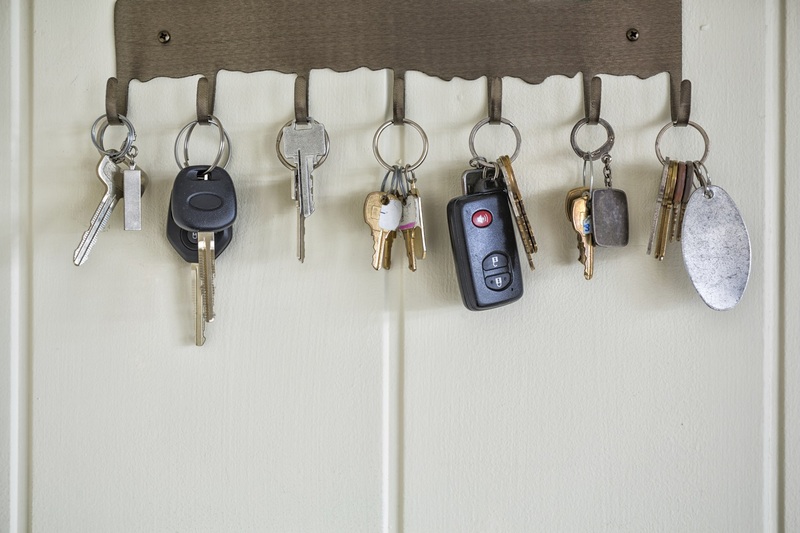 If you regularly spend the morning frantically searching for your keys, get them in the designated 'key spot' the night before, too, to eliminate this panic. Encourage everyone else in your family to do the same thing, and you can make this half-hour prep time a part of your daily routine. Between 18:30 and 19:00, everyone can rush around getting their bags packed and books sorted before relaxing in front of the TV. We have all felt that horror of the alarm going off and feeling like we've hardly had time to blink, let alone get a full night's sleep. 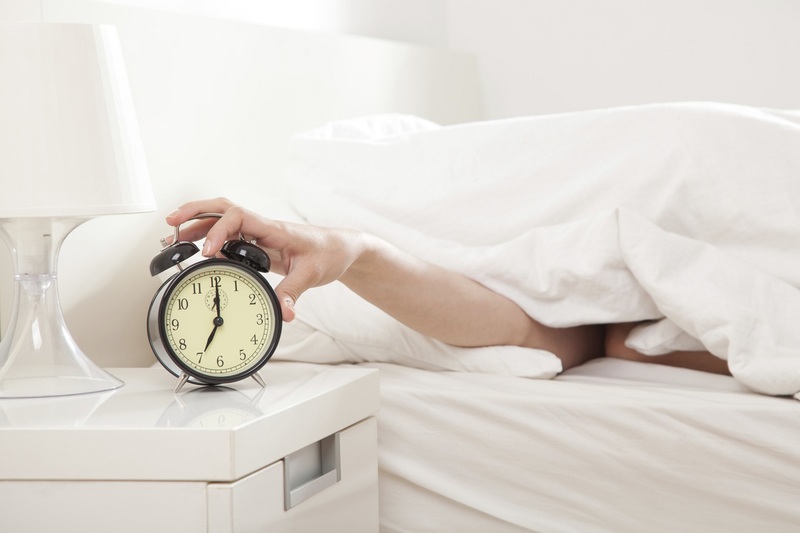 It's the easiest thing in the world to press 'snooze' for as long as possible, but this will only set you up for a rushed and panicked morning. Instead, try two simple things to help you get through those first-thing-blues. Firstly, try to go to bed earlier. Obvious, we know, but how many times have you felt tired all day and then not gone to bed until quite late? If feeling tired in the morning is making you late on a regular basis, go to bed earlier and catch up on that much-needed rest. In addition to this, get in the habit of properly waking up at your first alarm and not relying on four or five alarms to get you out of bed. The easy way to do this is to put your alarm over on the other side of the room since this will mean that you have to physically get up in order to turn it off. Once you're fully out of bed, it's nowhere near as easy to crawl straight back in. If you are unrealistic about how much you have to do, you'll inevitably end up falling behind schedule. 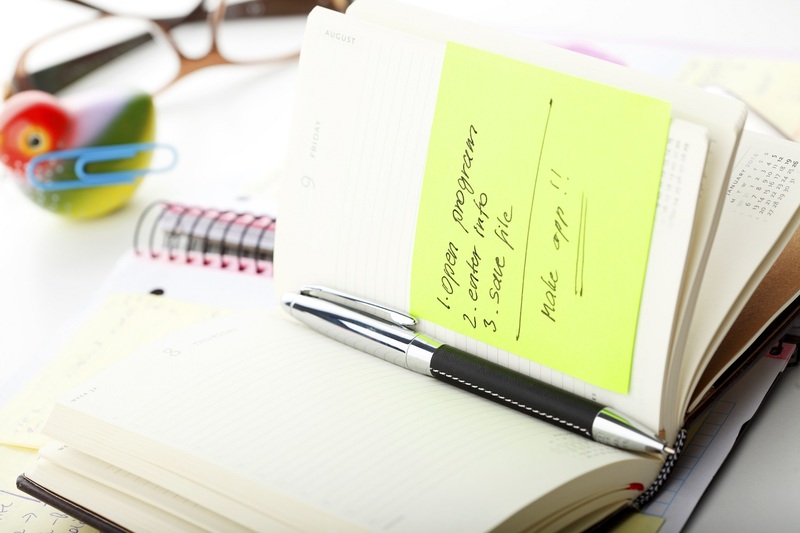 Take 15 minutes at the start of every day to write a detailed list of tasks for the day ahead - this can seem like an extra task in itself but it will really help you manage your time. Factor in absolutely everything, and be totally honest about how long everything will take you. Schedule in things like 'catching up on e-mails' for half an hour twice a day, and this will ensure you keep on top of all communication without it interrupting you throughout the rest of the day. Also include things like travel time from one place to another. If you know you have an hour-long meeting with HR at 13:00, but it will take ten minutes to get there and back, then write down in your task list that you need an hour and 20 minutes for this meeting. That way, you won't overestimate how much time you have for other tasks and you won't commit yourself to doing more than you actually can. This will ultimately keep you running on time. Scheduling breaks is vital, too. We all need a few minutes here and there to get our eyes away from the screen, or think about something a little bit trivial, so include breaks for brews and checking your Twitter feed maybe once an hour or so. This will help you keep realistic about what you're going to achieve that day. One of the best ways to stay on schedule is to make sure you always know what time it is. A clear, easy-to-read watch will help you keep to your deadlines easier. With a watch rather than a phone you needn't even waste time getting it out of your pocket, and you certainly won't be tempted to check Facebook while you're at it. 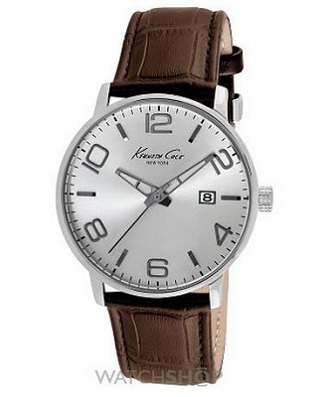 With a clean colour scheme and large numbers, this men's Kenneth Cole watch makes the perfect time-keeping solution. It has a comfortable, smart leather strap, so it is really easy to wear both in and out of the office, and therefore you can save yourself the bother of changing watches after work. It has a date window too, which will keep you even more on top of your schedule. If you want to combine a slick, dynamic watch with even more time-keeping functions, why not try something like this ladies' Swatch model? 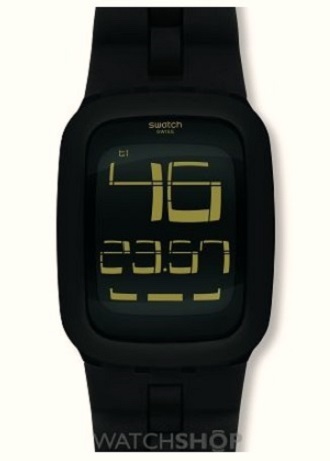 The digital display is modern and funky, telling you the date as well as the time. The watch also acts as an alarm, so you can use it to alert you both first thing in the morning and ahead of any important appointments. If you want to make yourself super-punctual, you could try setting your watch to five minutes early. Even though you will know it is early, it will still motivate you to get ready that little bit ahead of schedule, and it will help you ensure that you are never late for an appointment. Besides, if you are a little bit early, this gives you some panic-free time (since you're already where you need to be) in which you can check a couple of e-mails or respond to some texts. Saying 'no' to an unexpected task can be really hard, we know, but sometimes it is the most necessary step to keeping yourself running on schedule. Set realistic time goals and, if you need to stop checking your e-mails at 16:00, make sure you do - don't succumb to the temptation of 'just one more'. If a colleague approaches you with something unexpected, and you know you have the time to do it, then that's fine. However, learn to say 'no' if you simply think you can't fit it in, or else you are in danger of over-committing and running behind schedule again. An easy way to accommodate for such instances is to factor in some 'overflow' time every day. If you work 7.5 hours a day, schedule up seven of those hours and leave the last 30 minutes for ad hoc tasks. This will also leave you some flexibility in case anything takes longer than you thought - meetings, for example, can often run over time because of other people, so if you factor in overflow time you needn't suffer as a result. All this will help you stay realistic about what you can achieve, and it will also help you prioritise tasks. By making just a few small changes to your schedule and work patterns, you can stay as on time as possible, and lead a less stressful life as a result.